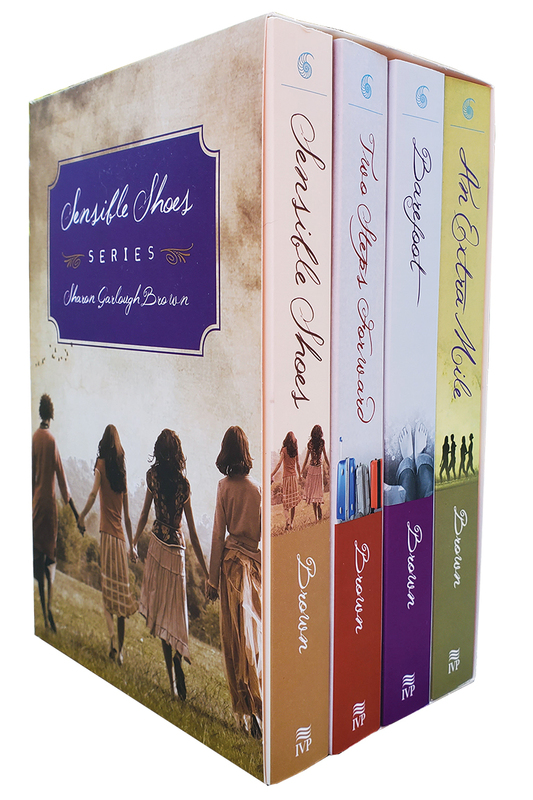 In this boxed four-volume set that began with the bestselling Sensible Shoes, author Sharon Garlough Brown invites you to join in the journeys of Hannah, Meg, Mara and Charissa as they—and you—gain a new understanding of friendship, spiritual truths, and a deeper life with God. 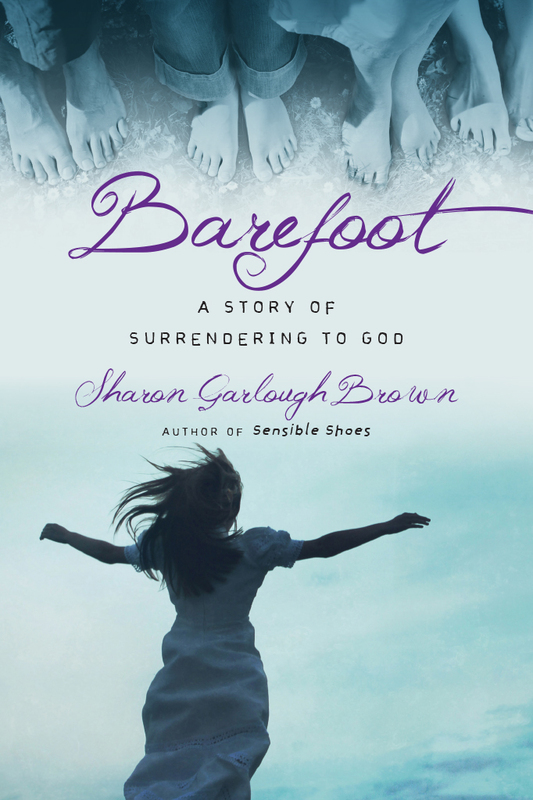 We continue the journey as the women face roadblocks in the second book, Two Steps Forward, and in the third book, Barefoot, they are challenged to embrace the joy of complete surrender. 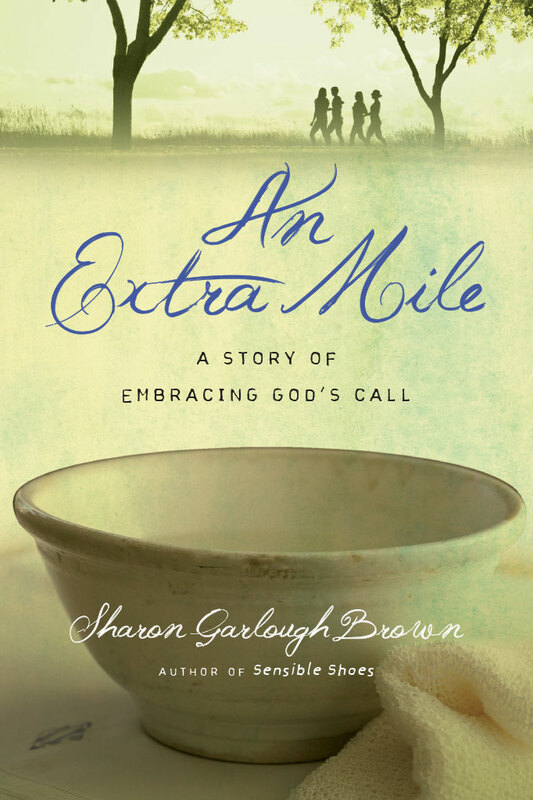 In the final book, An Extra Mile, the women are navigating both deep joy and devastating loss. 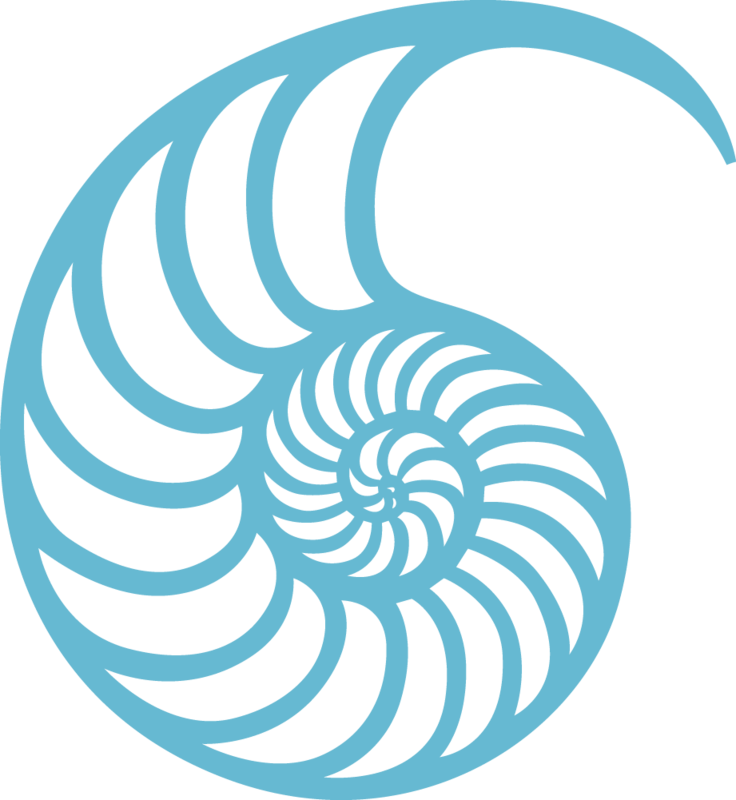 Can they find equilibrium in the midst of all that has changed? 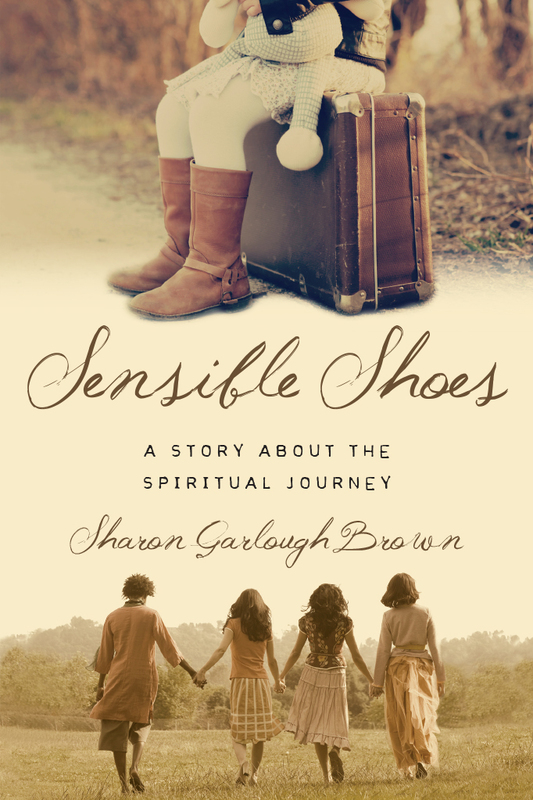 Find your own spiritual journey reflected in the lives of these women and discover the way forward as you walk the path by yourself or with a group of friends. 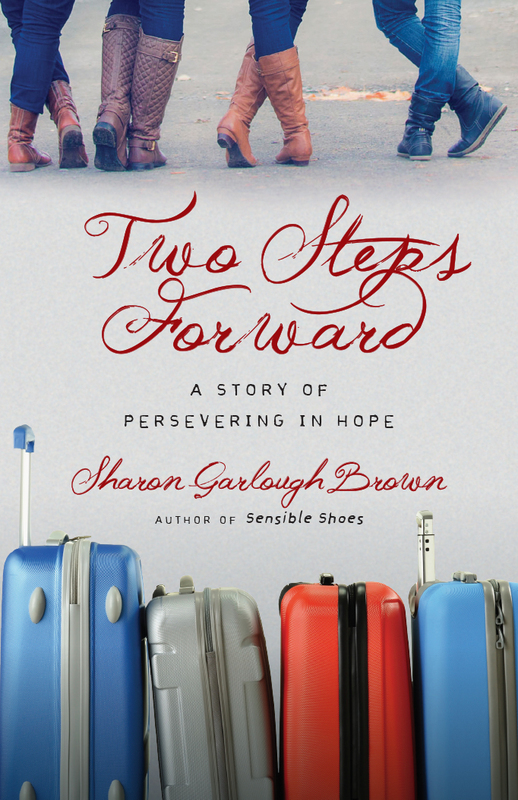 Praise for Two Steps Forward: "With her characteristic wisdom and grace, Sharon Garlough Brown gives voice to hope in the stories of Hannah, Charissa, Mara and Meg. Their spiritual journeys during Advent are marked by darkness, waiting and even heartbreak. 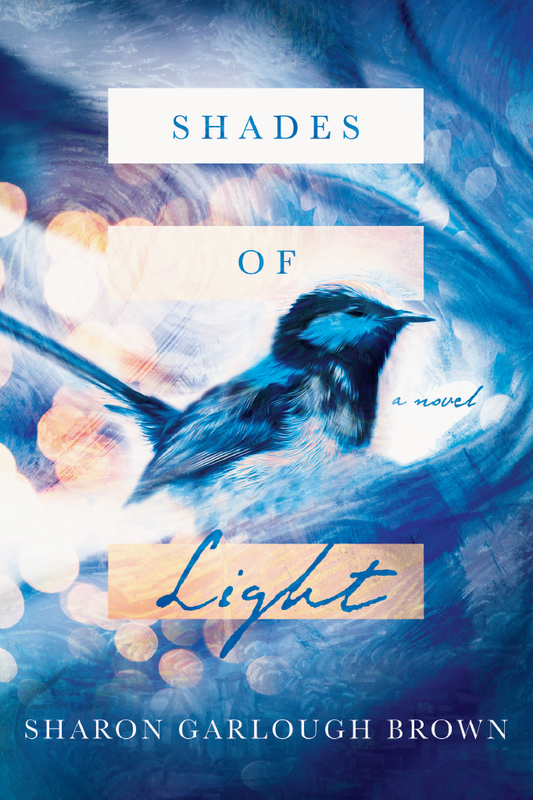 Yet in Brown's honest and tender narrative, their friendship with each other and their openness to God's work in their lives continues to draw them toward light and new life, bearing witness to light in the darkness. To read this book is to learn to hope." 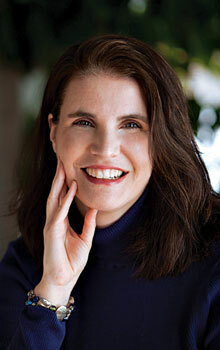 Praise for Two Steps Forward: "For me, these women have become sacred companions on my own journey. I learned and pondered things with them like: What are you afraid of? Where do you want control? What agitates you? Learn to linger with what provokes you. What is God stirring in your soul? It is as though you enter into spiritual direction yourself, and it's life transforming! My own heart has been enlarged for more of Jesus as a result of Two Steps Forward!"